It’s been over seven years since Tiberian Twilight hammered the last nails into Command & Conquer’s coffin. Almost universally panned, it abandoned traditional RTS gameplay in favour of short-form tactics, and concluded the story in the most confusing fashion possible. With the damage done, it was left up to series fans to return the franchise to greatness. On Thursday, Tiberian Dawn Redux was released, inviting you back to the origins of the series. Real-time or otherwise, strategy gaming on PC has come a long way since the days of Command & Conquer. Tiberian Dawn Redux does what it says on the tin. This is back-to-basics RTS gameplay transplanted into a slightly more modern engine (2003 isn’t exactly contemporary), reprising the entire single-player campaign of the original game, FMV cutscenes, legendary soundtrack and all. 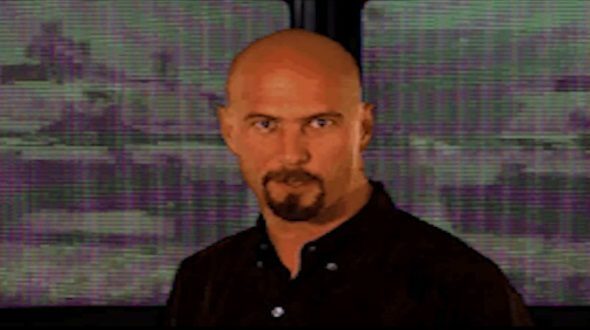 If nothing else, it’s good to see Kane – Big Bad of the Brotherhood of Nod – and his charismatic (yet clearly villainous) smirk again. 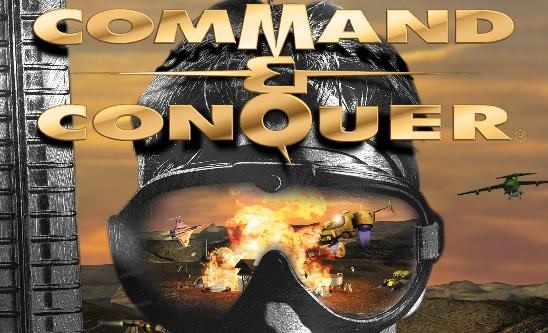 If you’ve never played the original Command & Conquer, it’s an eye-opening look at the origins of the genre. While the upgrade to the Generals engine smooths out a lot of the DOS-era interface quirks and makes it more accessible to contemporary gamers, this is still an RTS from an era where having multiple units selected at once was a new and exciting feature. While the missions themselves are set up interestingly, bookended by endearing B-movie live action clips, the design of them pales in comparison to what the likes of Starcraft would do later. While compatible with any version of Command & Conquer: Generals (assuming you own the Zero Hour expansion), it may be a little easier to get Tiberian Dawn Redux working with an old disc-based copy of the game. While the Redux launcher does make allowances for the less mod-friendly structure of EA’s own Origin repackaging of the game, it’s a bit of a hassle to get working properly. It’s worth the effort though, and a nostalgic trip if you’ve any fond memories of the original game. Tiberian Dawn Redux is available from ModDB here, and you can buy Command & Conquer: The Ultimate Collection (encompassing the entire franchise, including the DOS original) for under £8 via Amazon here.